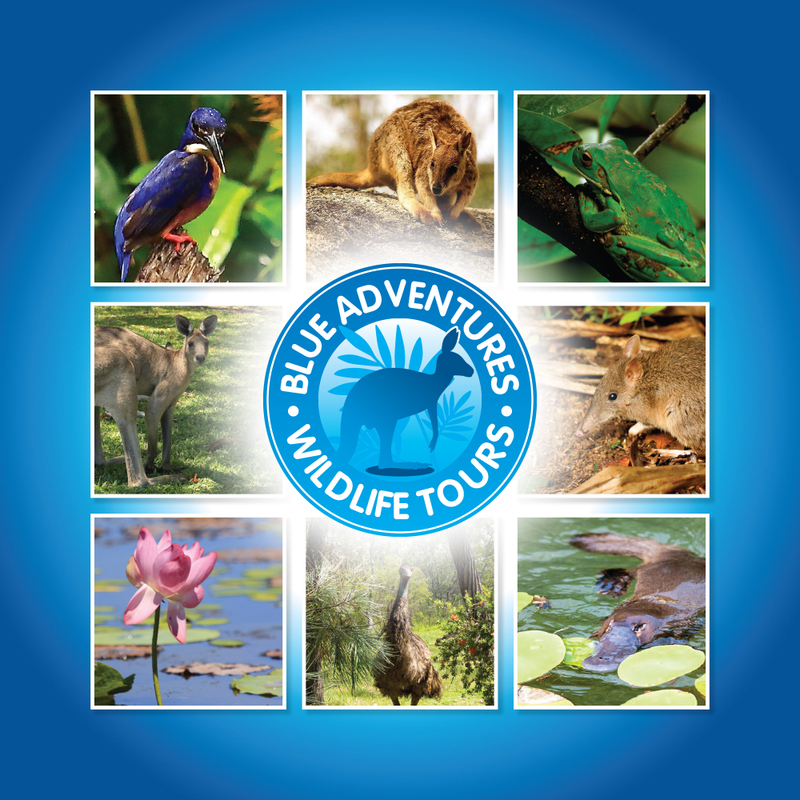 Whether you have a specific interest or just like the idea of leaving the crowds behind and touring with your own guide, Blue Adventures can custom design a tour for you and your group that showcases the best of our diverse region. A private trip is a perfect way to spoil a special someone, have a memorable family day out or indulge an interest such as photography, wildlife spotting or birdwatching. With access to a range of national parks, private nature reserves and more, a private Blue Adventures tour is sure to be a highlight of your trip to Port Douglas. Trips usually depart Port Douglas at 7:30 am and return after 5:00 pm. Start and end times are flexible if required. All ages and fitness levels can be catered for on these trips however it is important to note that there may be long periods of driving and short to moderate length walks.